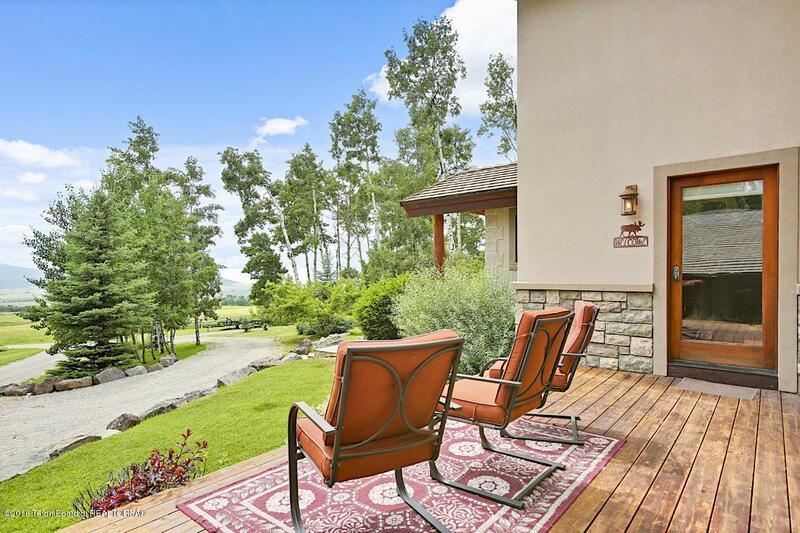 This well-built residence is tucked in the trees overlooking the Valley on over 40 acres. 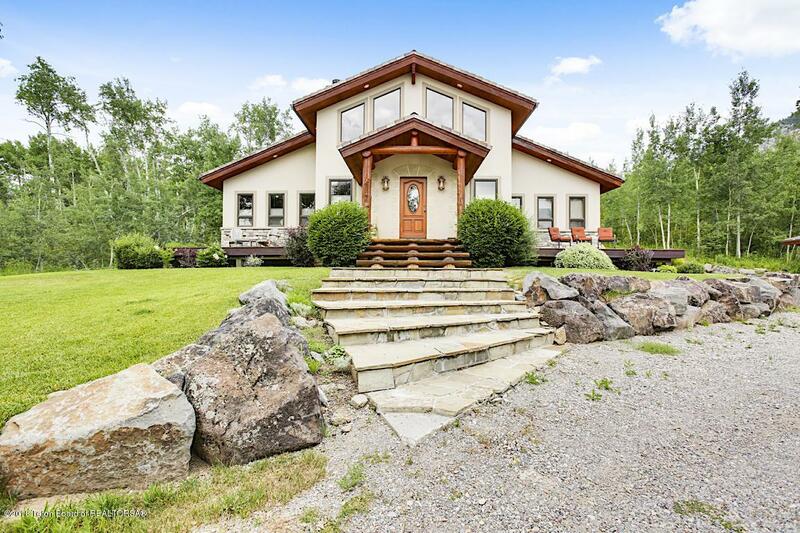 A 1,100 sq ft heated shop, greenhouse, full RV hookups, hay barn, three septics, sprinkler system, and mature landscaping complete the home. 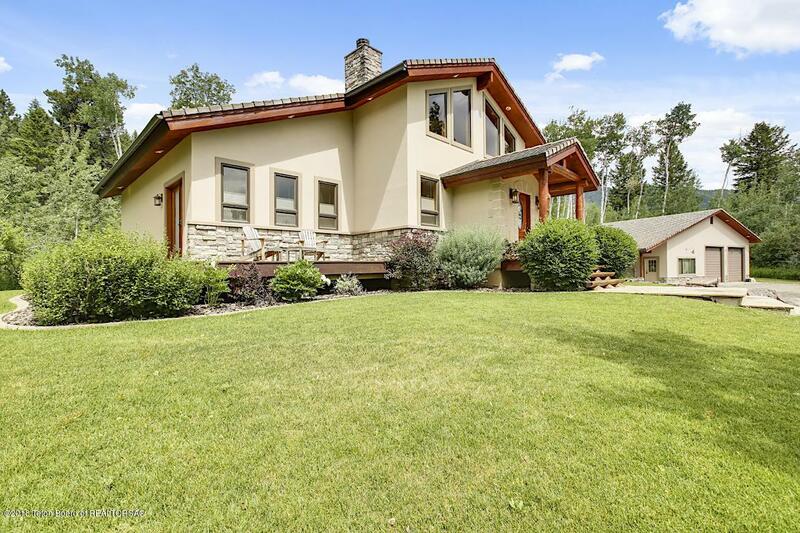 The residence offers an open floor plan with custom hardwood floors, handmade distressed kitchen cabinets, unique railings, an open wood burning fireplace, a ground floor master with additional guest wing, and a bonus loft area with incredible mountain views. 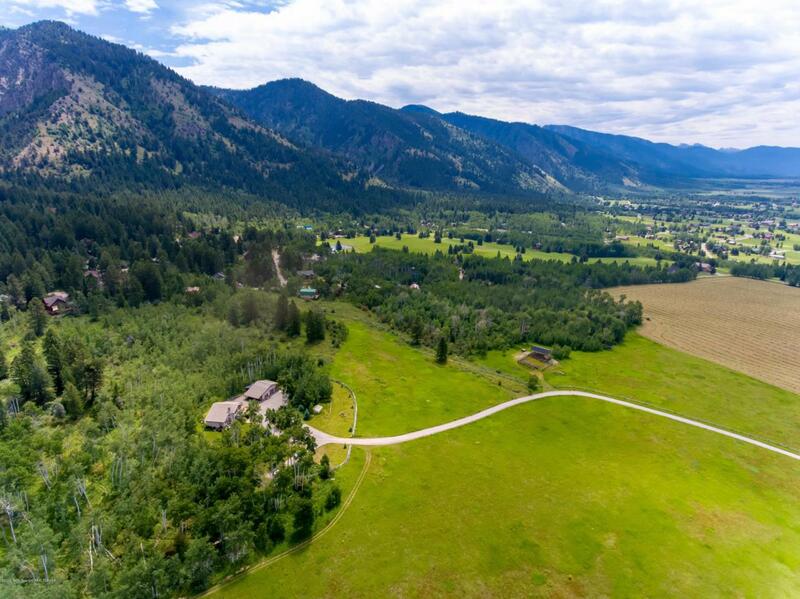 The land is a perfect blend of farm ground, views, and treed areas - multiple additional build sites exist for an additional residence or barn. Bring your ATV'S, horses, and guests! Hangar also available in Afton - please inquire!150PSI Roof Load, Cherry Floors with Mahogany and Hickory Detail. Distressed Cabinets, Sprinkler System, Split Rail Fence on 3 Acres, 5-strand barb wire fence that is horse-friendly, RV area has 100AMP electric, there are 3 permitted septics - and a 500+ft well. Heat is a combo of cove electric and wood burning fireplace. Garage has hydronic radiant.